Relax Bedding is an independent family-owned bed furniture retailer in Perth. 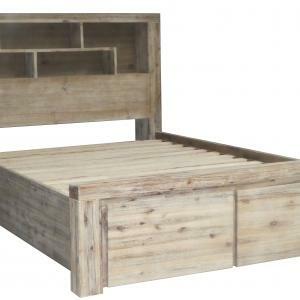 We have a large range of bed furniture including bedheads, bedsides, dressers, and bed frames. 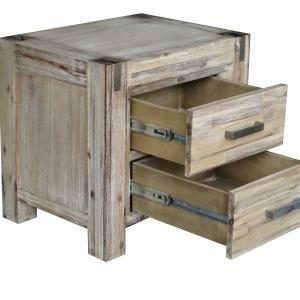 All of our furniture is sourced from trusted and reliable local companies. Whether you are looking for modern, classic, or contemporary bedroom furniture, we’ve got something for you. Our bedroom furniture is hand selected by our friendly staff with the customer in mind. 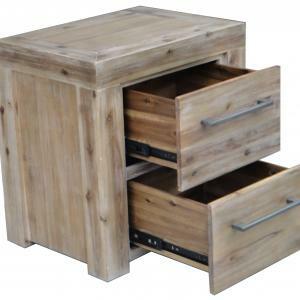 We cater to a wide range of customers, offering a variety of bedroom furniture for all style preferences and budgets. Check out our range now! 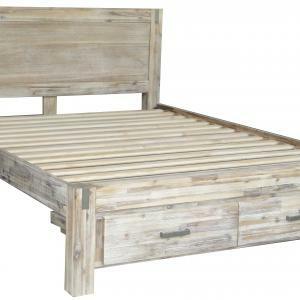 Relax Bedding has been selling quality bedroom furniture in Perth for over twelve years. We are independently owned and operated so, unlike large corporations and franchises, we are able to set our own prices and guidelines. Our team has over 60 years of combined experience in the industry. We pride ourselves on our customer service and our non-pushy approach to sales. We don’t upsell or pressure you to buy more, rather we focus on getting you the best bedding furniture to help you get your dream bedroom. We are dedicated to making sure you find the right bedroom furniture, and have had many previous successes to prove it. We even go the extra mile by delivering our products strait to the customer’s home and to their room of choice. Relax Bedding has two convenient locations, both in the Perth metro area. 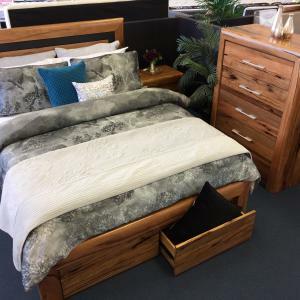 Our Joondalup and Mandurah bedding stores house our expansive showrooms of mattresses, bed furniture, bedding, and bed accessories. Take a walk through our showroom displays and you are sure to find the right bed frame, bedhead, bedside table, dresser, or storage solution for you.